When I was in Bible College I took a class on prayer. Little did I know, that class would profoundly change my life. I can still remember almost every thing we learned and discussed, which is saying a lot for a college course. As a very skeptical and critical person, I often think it’s a bit of a miracle that I became a Christian. 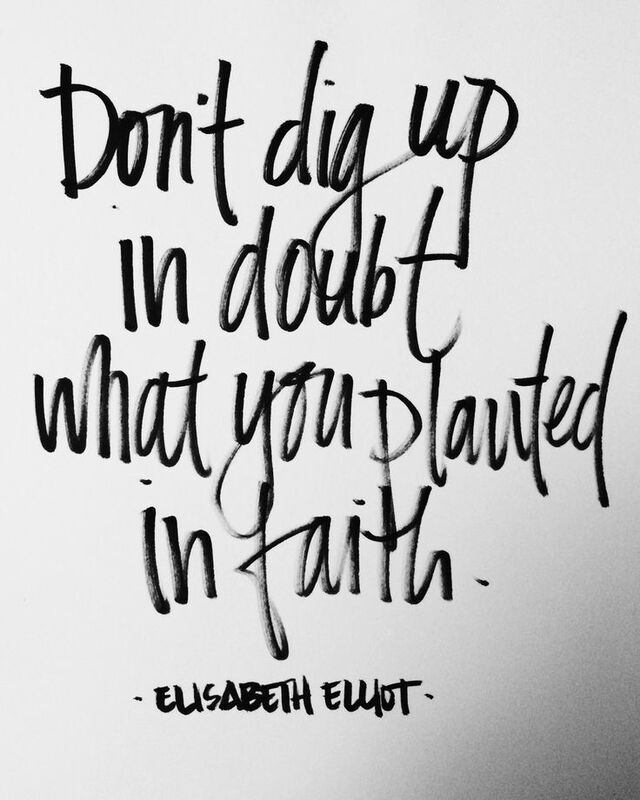 There is so much that requires faith, and thus, so much to doubt. By far the biggest area of challenge for me is prayer. This is ironic because if you knew me you would know I really love prayer. I love praying for people and spending up to hours talking to God. Somehow at the same time that I question it, I really believe in its power. The biggest reason I believe in its power is because the Bible insists on it. 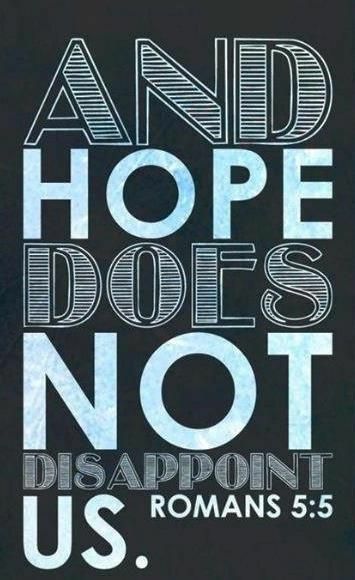 All the way back in the earliest pages of the Bible (Exodus 32 to be exact), there is an amazing story that, at the same time it leaves me with a hundred questions, it leaves me with a ton of hope. You may remember the story of when Moses was on the mountain top talking to God (getting the 10 Commandments, among other things), and the people of Israel got impatient and built a golden calf to worship. When Moses came down he was super mad at this and so was God. God cursed them and said He would consume them. But Moses pleaded with God to spare them. And do you know what God did? He changed His mind and let them live. Wow, wow, wow, wow, wow, right?! I have so many questions about that — like, how can God change His mind? What about keeping His word? What about judgement and wrath? What about fate and sovereignty? If Moses hadn’t intervened, would He have really wiped them all out? 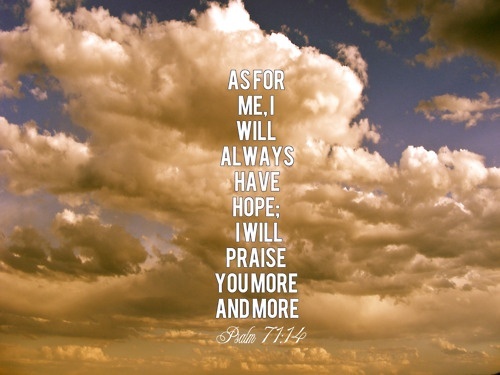 While is doesn’t all make sense to me, I know the Bible is truth, and so I also gain an amazing, life-changing hope from this story: prayer can work. 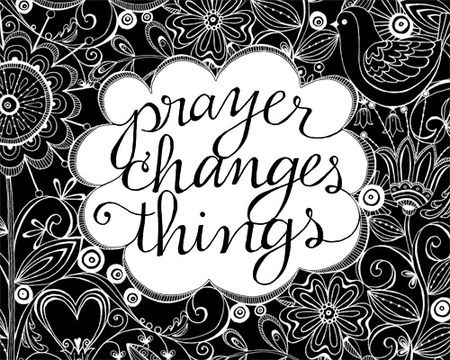 Prayer can change things. God hears you and — for reasons I don’t understand at all — He responds. In that prayer class I remember the professor quoted James saying something like, “‘You have not because you ask not’ …I don’t understand it, but I’m guessing somehow some of you have a college fund, or a healing, or something that God is waiting to give you, if you just ask.” What an interesting thing to consider. 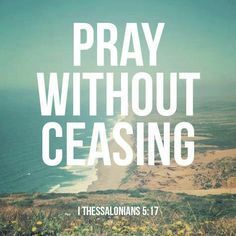 For all the questions I can muster about prayer (and God encourages us to question, there’s nothing wrong with that), I always come back to these and other verses. I don’t get why or how, but I know for sure that prayer makes a difference. So I never cease to pray for the things that matter to me and others. This isn’t related to fertility or trial, but I am sure there are many non-Christian and non-religious people who read my blog. I do like to recommend some “distractors” from time to time — resources to grow your faith, while keeping you from obsessing too much about your trial. I became a Christian as a doubt-filled questioning teenager. One of the earliest books I read was Lee Strobel’s The Case for Christ. It’s an excellent book about an atheist journalist’s “trial” of the Bible’s claims about Jesus. The proofs and arguments he uncovered led him to eventually follow Christ (he started his hunt to disprove his Christian wife, ironically enough). Anyway, a few years ago around Christmastime I found this book for free on Kindle and decided to read it to compliment my holiday season. If you are a Christian looking to build your appreciation for “the reason for the season,” or a questioning onlooker seeking some answers, I really recommend this short read (less than 100 pages). It’s usually $.99 on Kindle, though it may be free again this month! 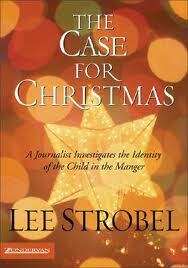 It is Lee Strobel’s The Case for Christmas. A similar book from a different author is The Evidence that Demands a Verdict by Josh McDowell. Today’s song was my first “anthem” for our infertility. It would randomly [providentially] pop up on Pandora at just the right times, so I finally bought it. We like to listen to it for encouragement, so I thought you would too.